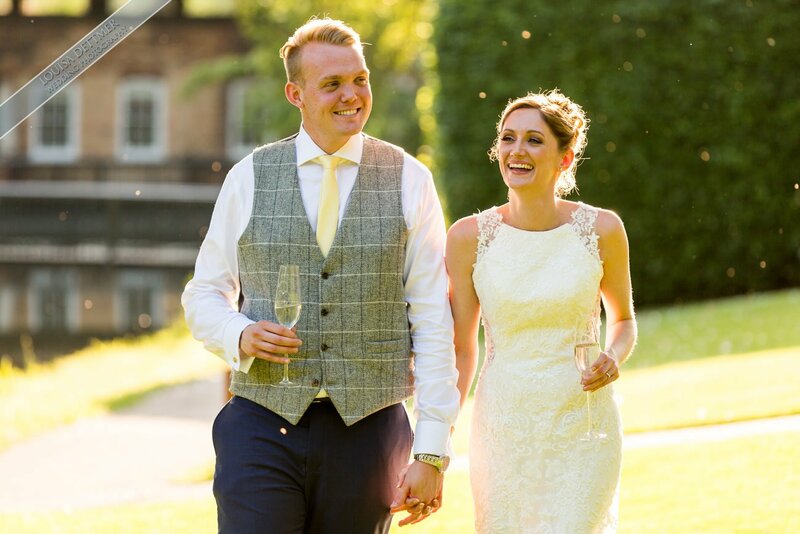 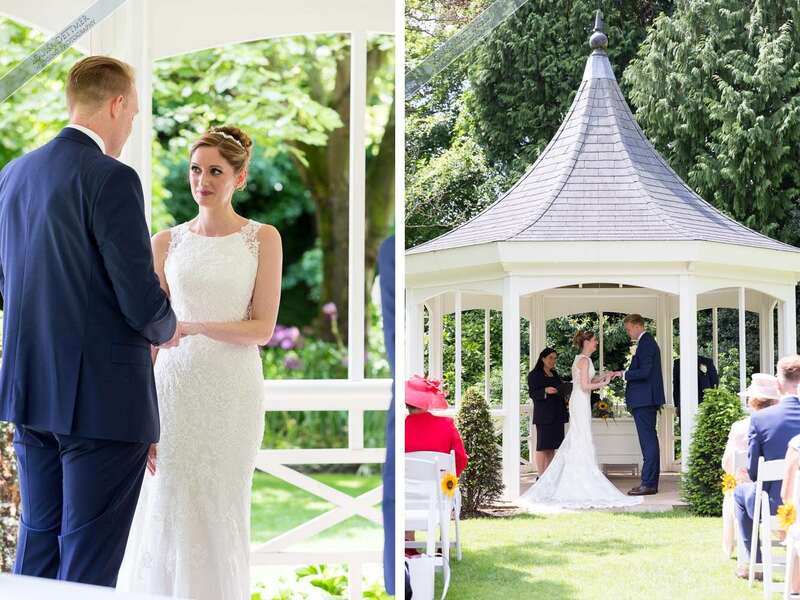 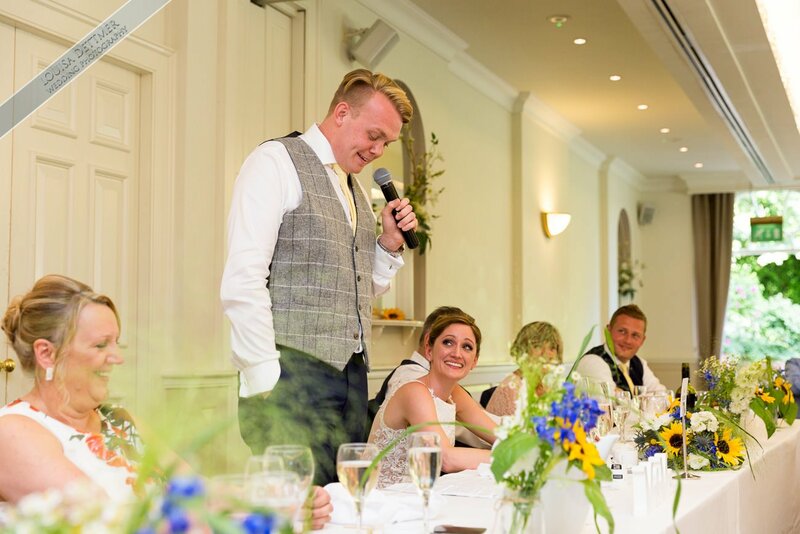 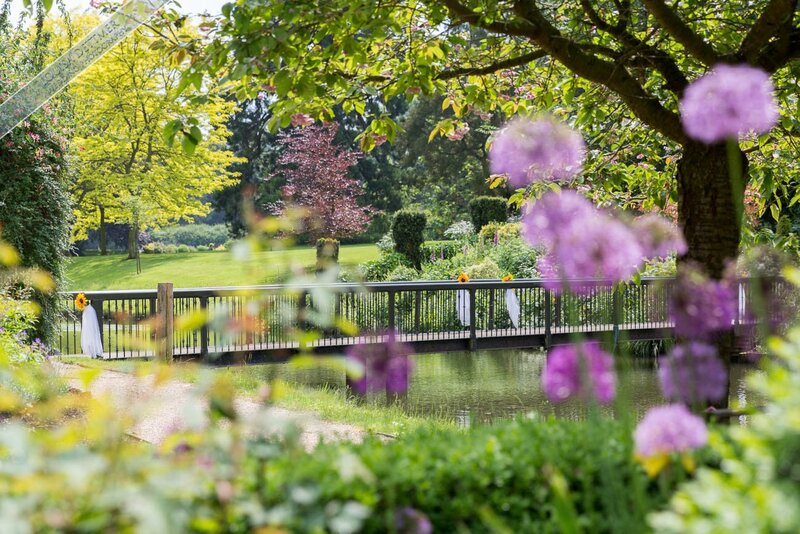 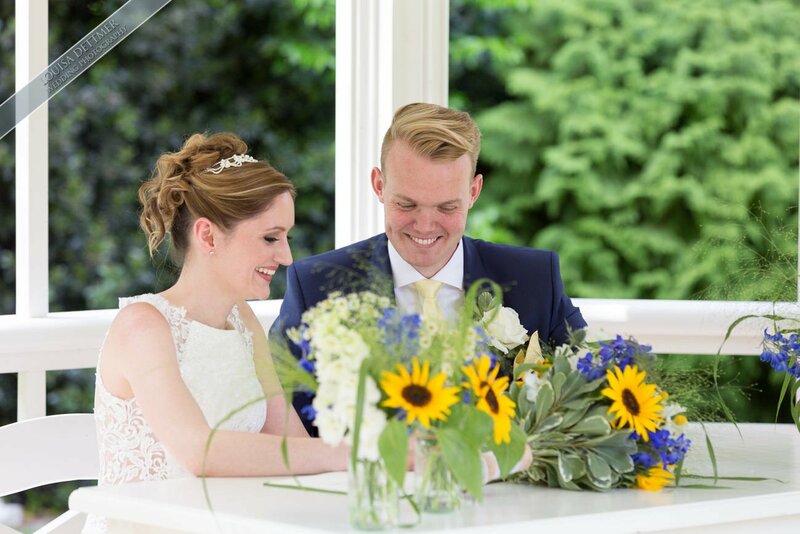 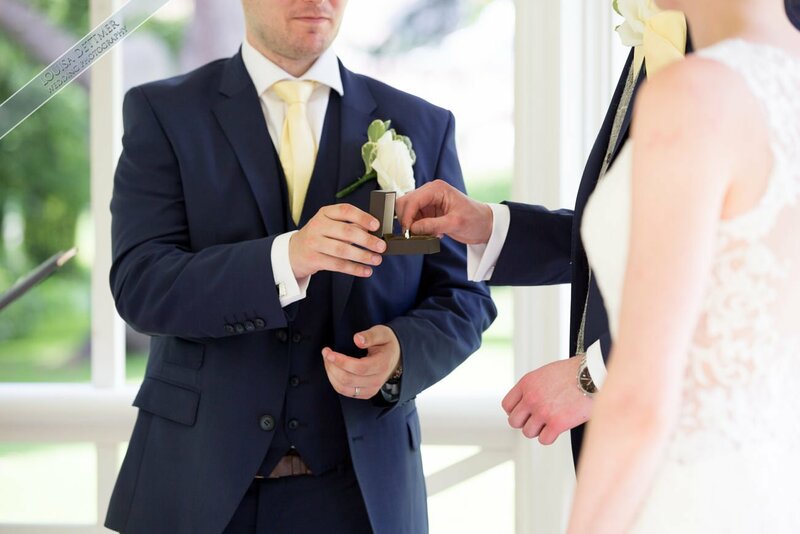 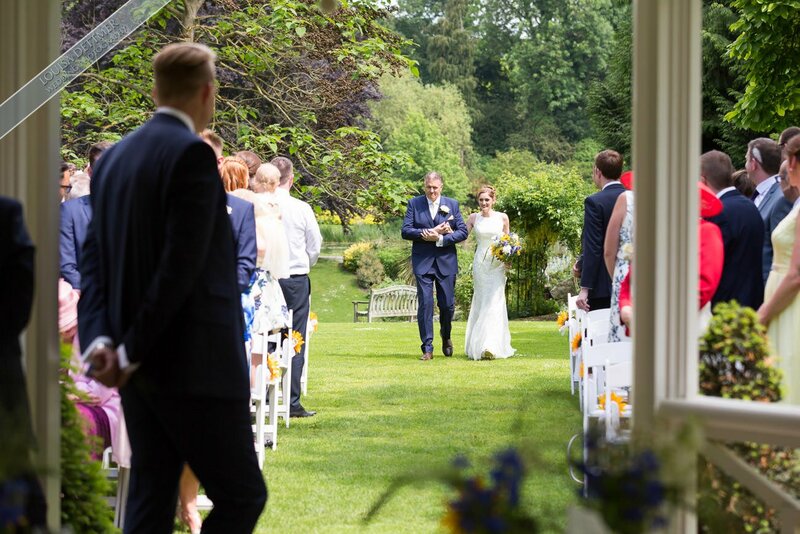 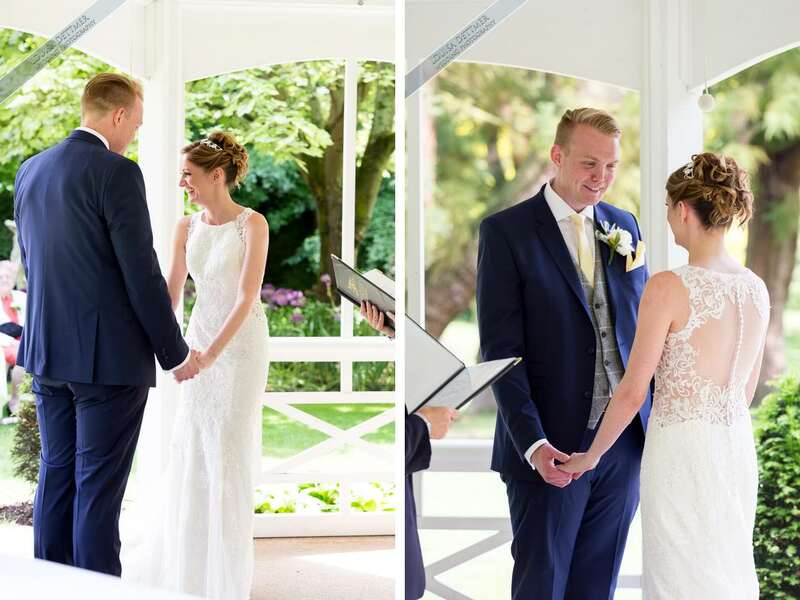 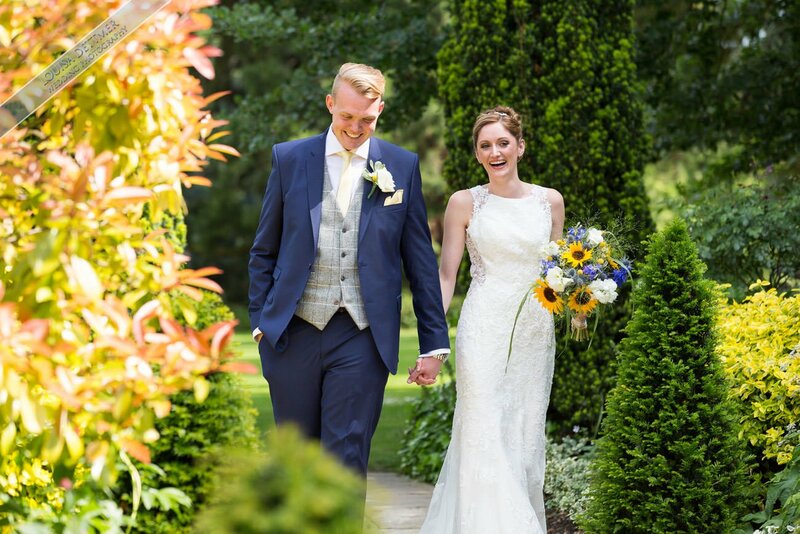 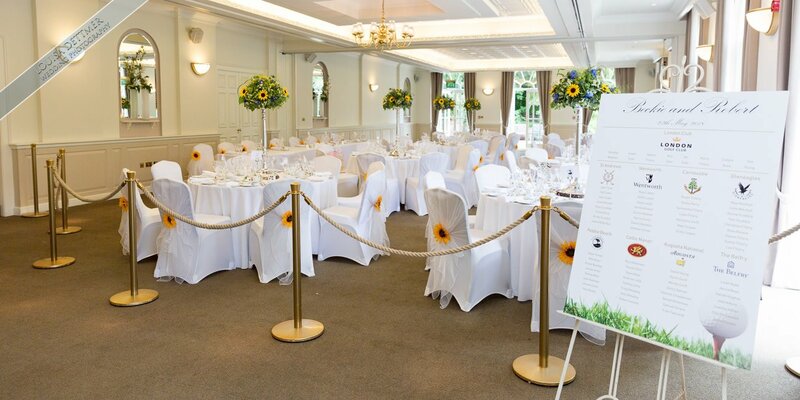 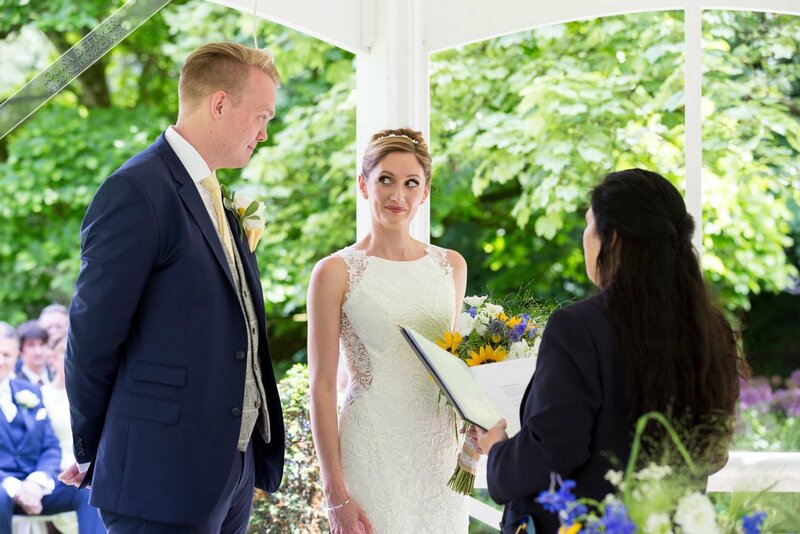 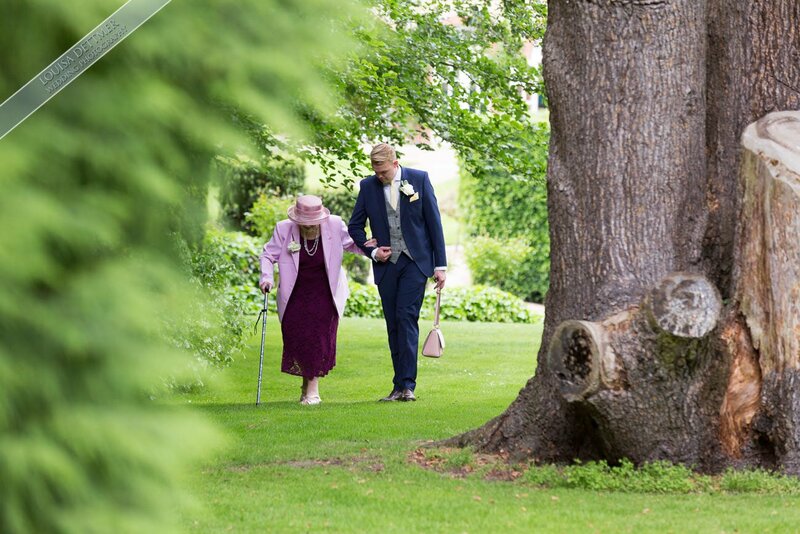 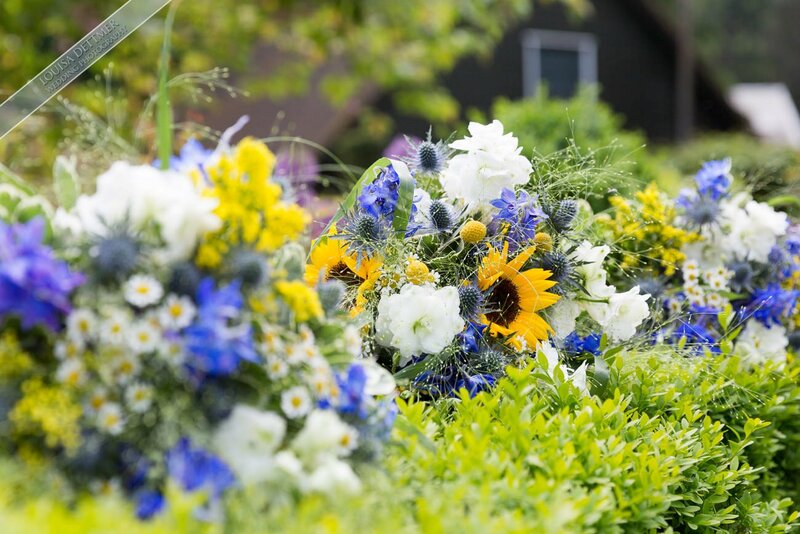 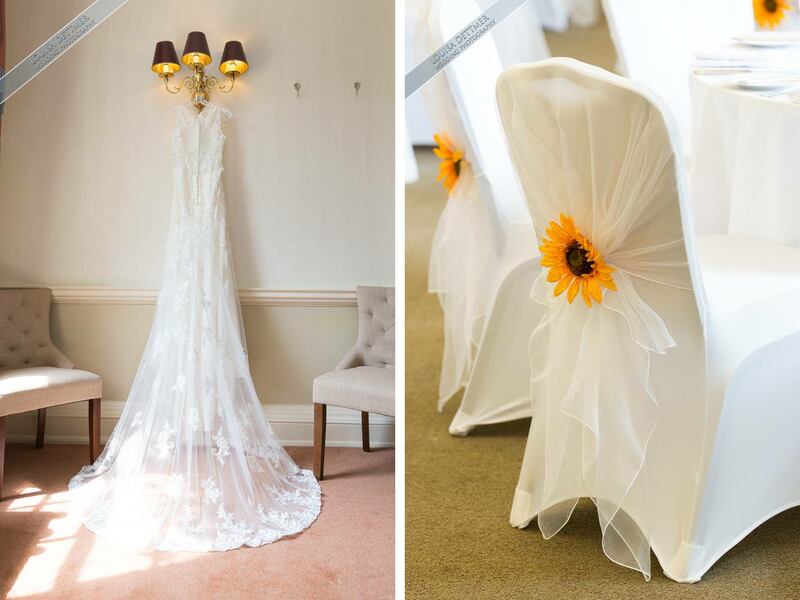 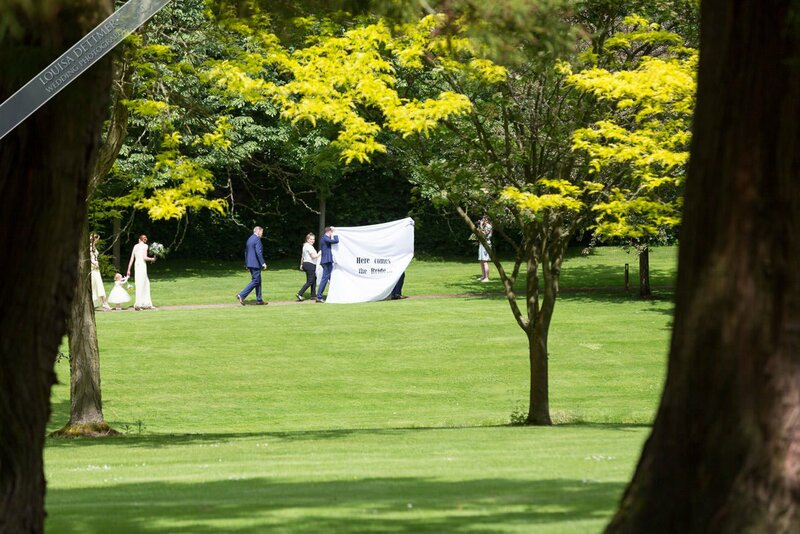 Beckie & Robert chose the Orangery Maidstone for their stunning spring wedding in May 2018. 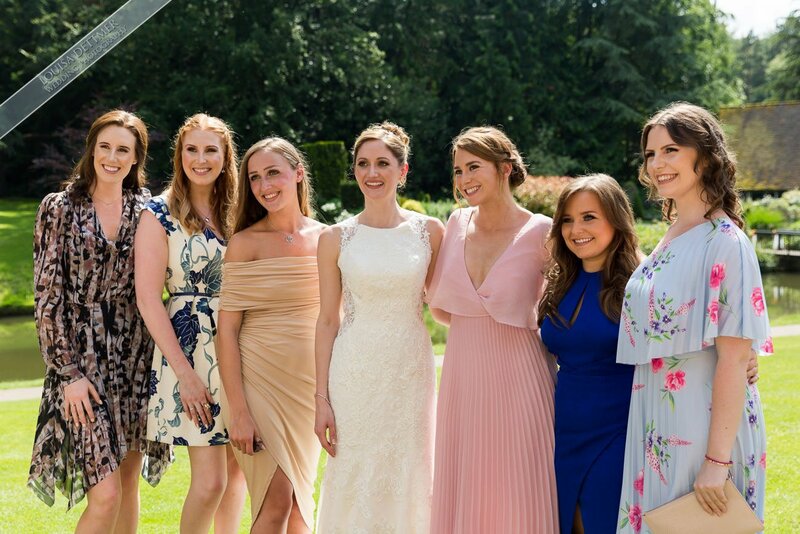 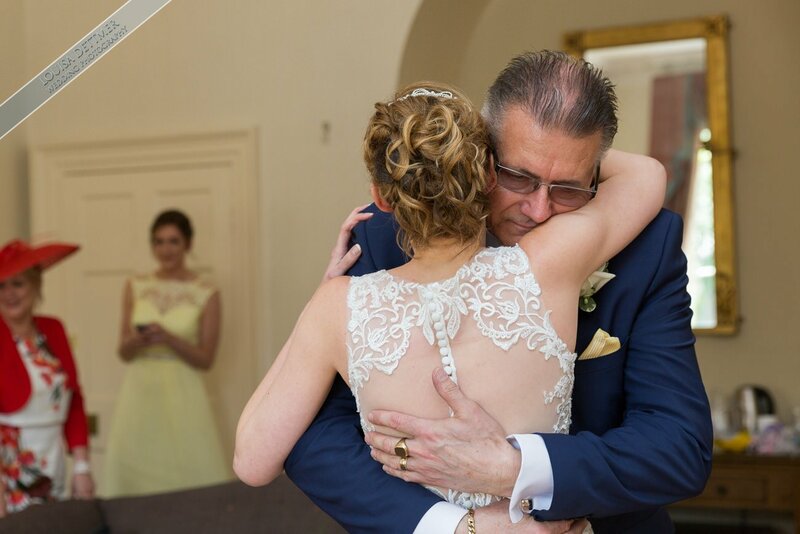 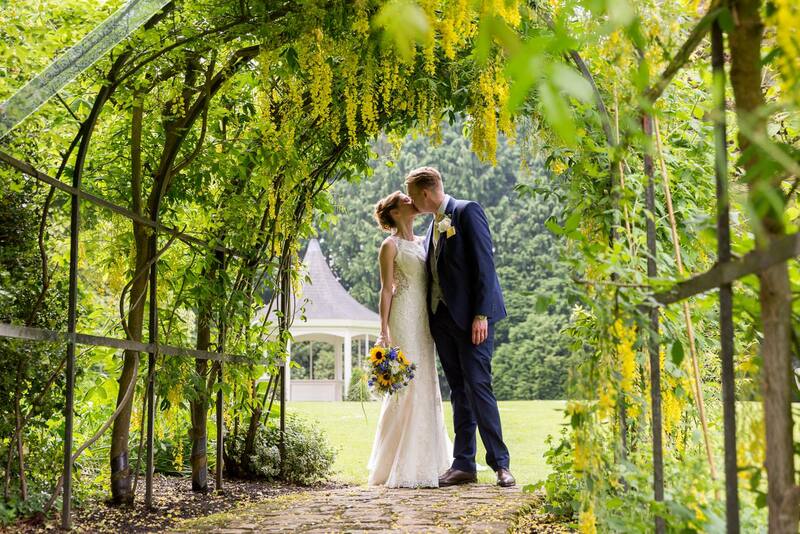 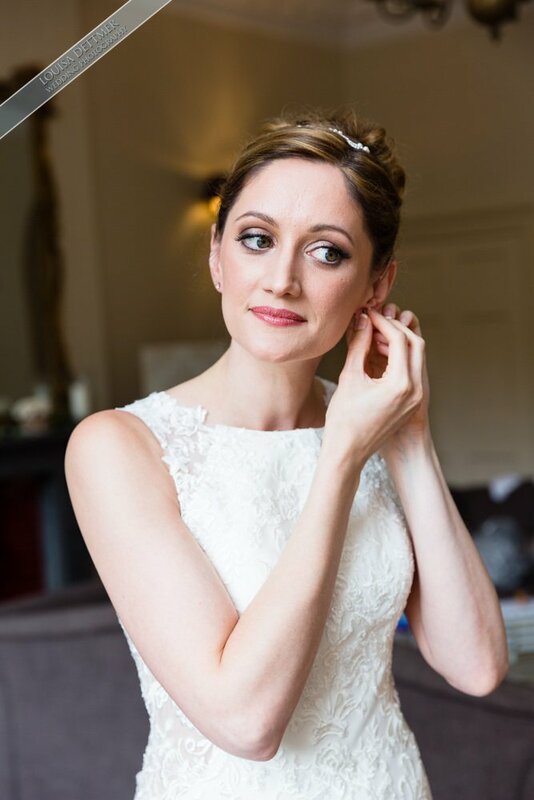 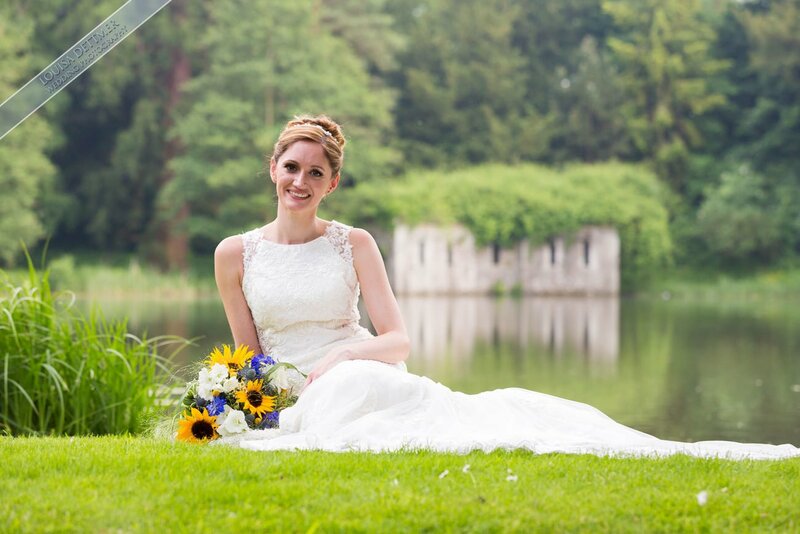 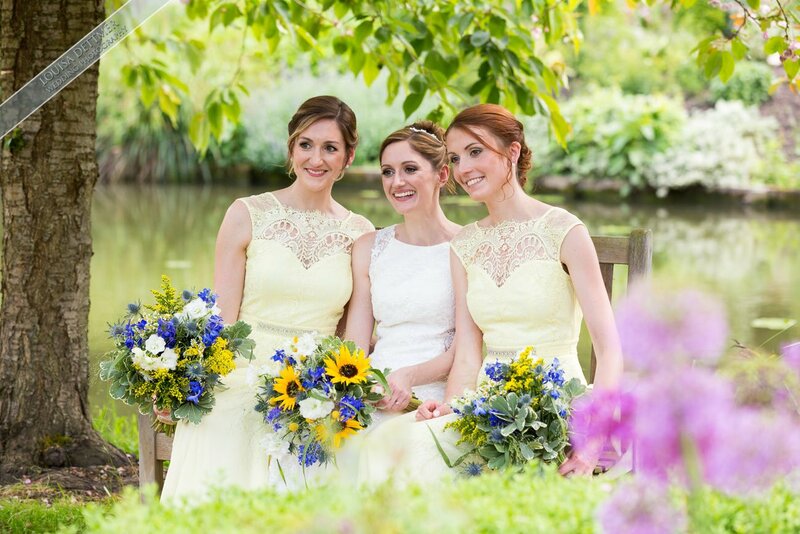 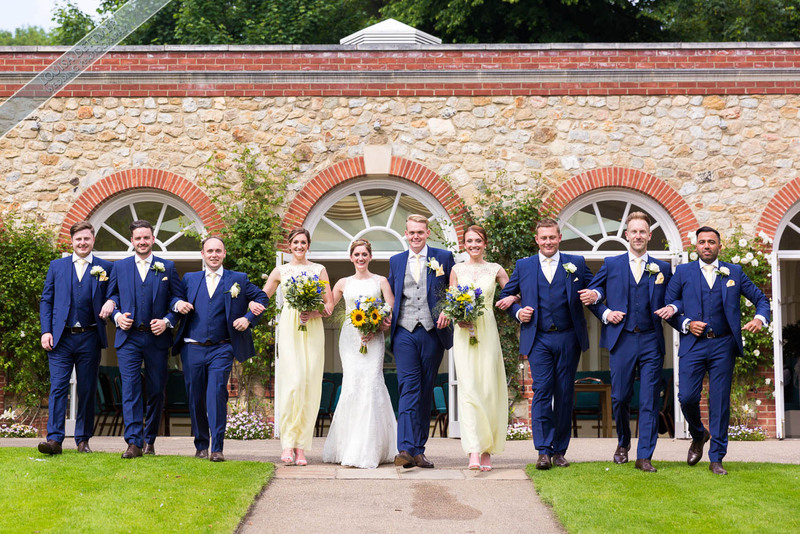 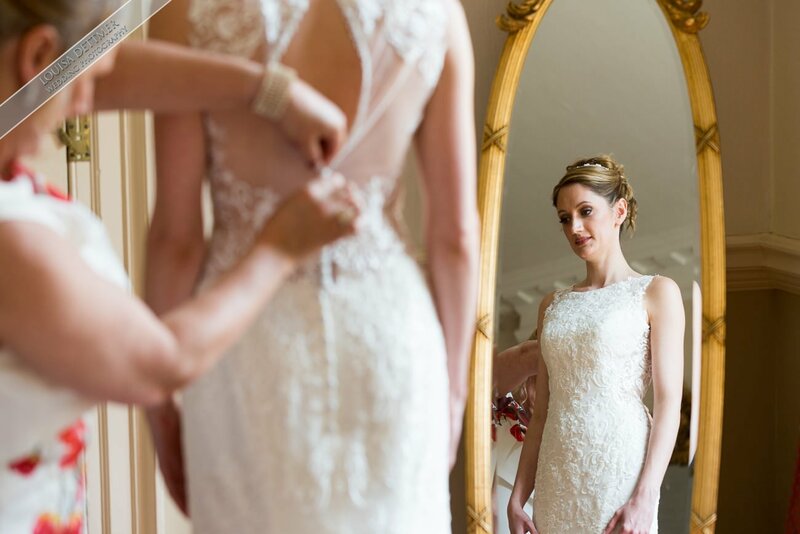 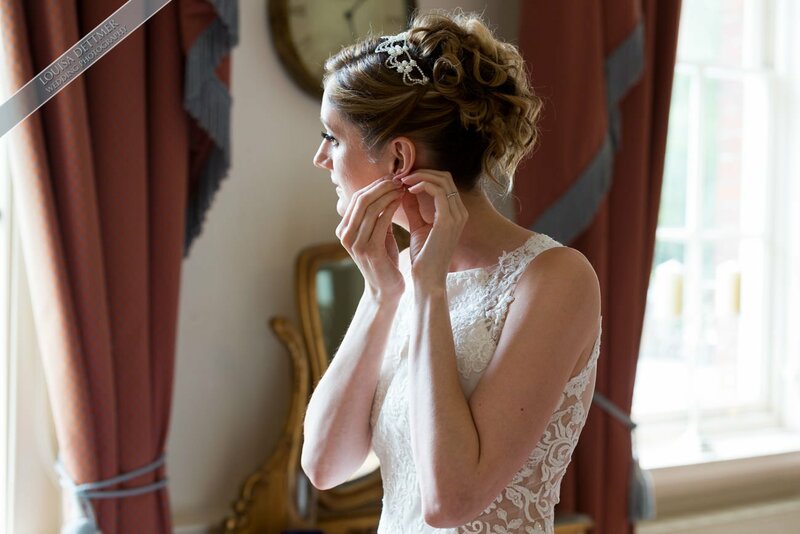 Beckie looked stunning in her dress from Victoria’s Bridal Boutique with her bridesmaids in a lovely soft yellow, with hair by Natalie Pool and make-up by the talented Kent Bridal Make Up. 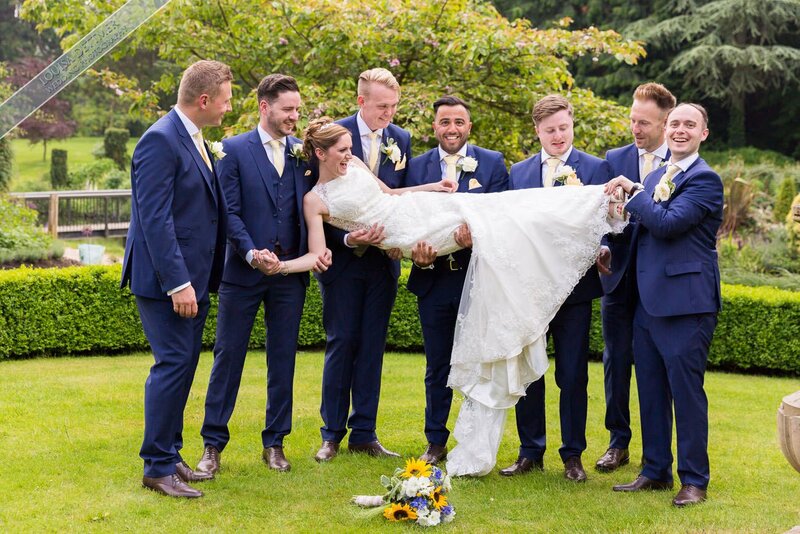 The guys all wore blue & grey suites from the multi-award-winning Slaters in Bromley. 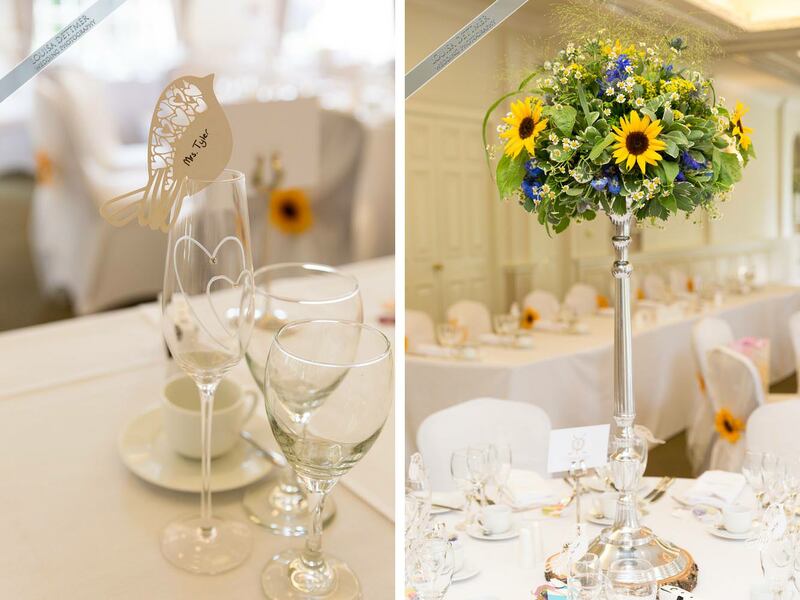 The venue was dressed perfectly by Yvonne Aldridge from Dressing Room and by Claire Findlater from Blooming Marvellous. 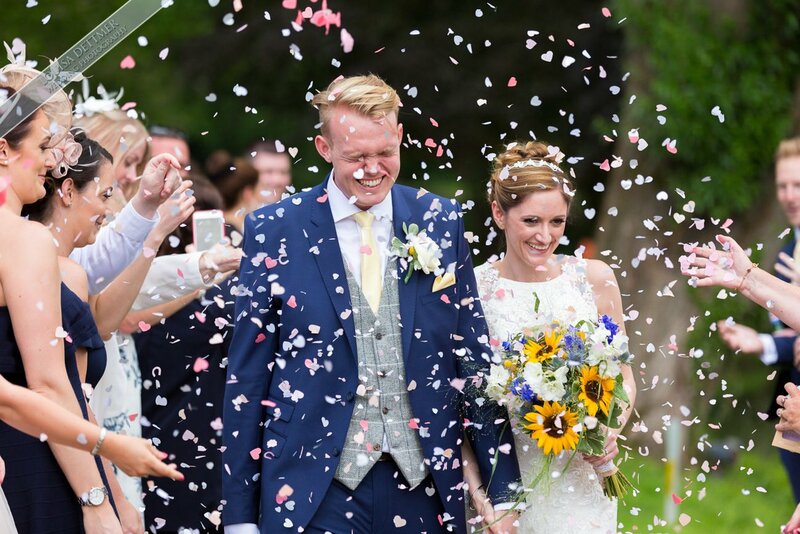 Everyone had a fantastic day and thank you for having as part of your wedding, we wish you all the best for a long and happy life together. 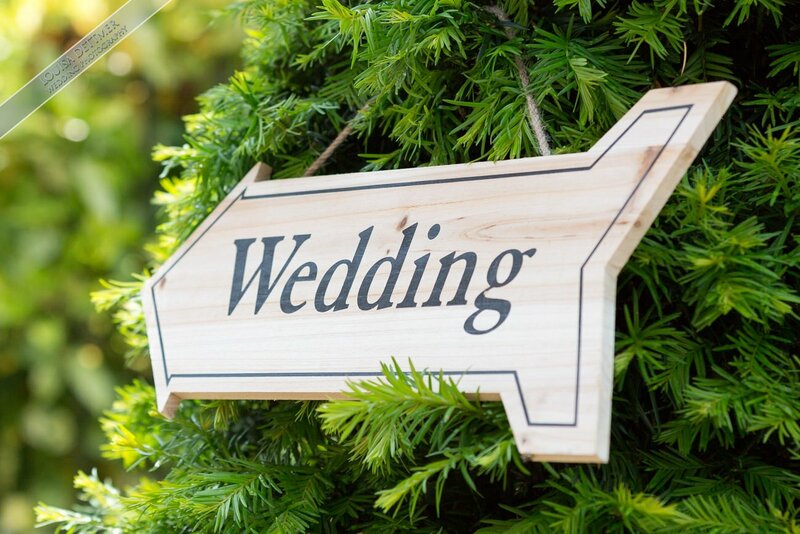 Please scroll to the bottom of this page to find web links to each supplier.